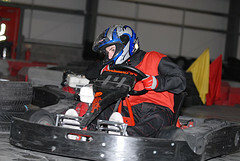 Our downloads are here to help you to organise your Redline Indoor Karting event. Whether it's a stag or hen outing, birthday party or a works event. We'll be adding here posters and invites covering most events. All downloads are provided in PDF format so you will need Adobe Reader to view. To download our pamphlet, please click here.